Your search is over for the BEST Brownie recipe! 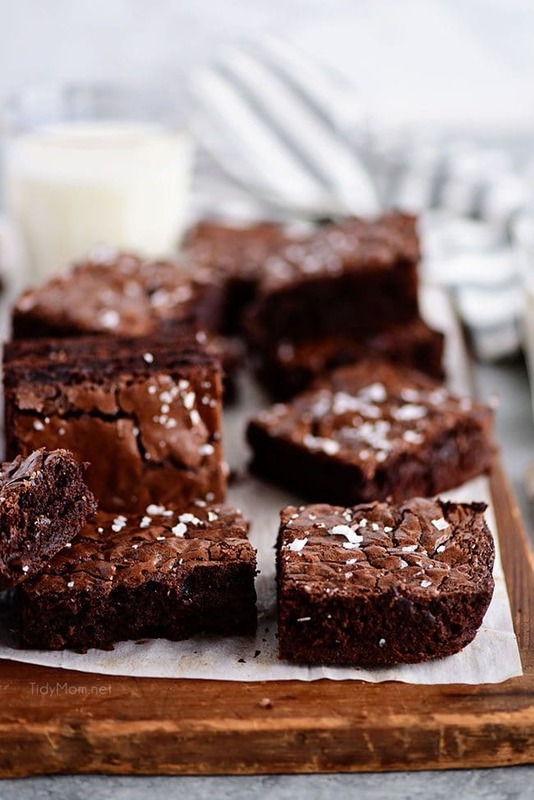 These homemade brownies are decadently rich, chocolatey and fudgy with the perfect crackly top. You’ll never reach for the box mix again. When it comes to brownies, I could eat a whole batch with no remorse, especially if it’s some of my favorites like Brownie Pizza, Peanut Butter Snickers Cheesecake Brownies, or Sandwich Brownies with Cookie Dough Frosting! It’s time to say goodbye to all of your favorite box mix brownies! Is it just me or do brownies always come with this sense of nostalgia? I’m sure all of us have at least one fond memory of making brownies as a kid and tasting that forbidden brownie batter for the first time. 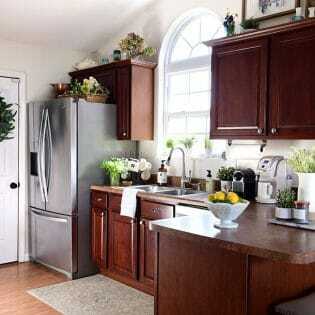 There’s quite like memories of your first time getting to help out in the kitchen. It’s why I think I always go back to my childhood favorite anytime I need a good dessert recipe. With that in mind, you might call me a bit of a brownie recipe expert. I’ve tried them all, box mixes, homemade, store-bought, you name it I’ve probably tried that brownie. That’s why you should definitely trust me when I say this recipe is the best brownie recipe I’ve ever made in all my brownie loving years. We’re talking perfect fudgy to cakey ratio, spot on thickness, and rich chocolate flavor that will send you into a trance. These homemade brownies HAVE IT ALL! 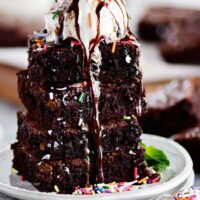 What Makes This The Best Brownie Recipe? I’m sure you’ve heard it all before “you’ve never tasted anything like these” “world’s best brownies” blah blah blah the list goes on and on. Everyone wants to claim their recipe is the best, but I am here to tell you that this time, I promise it’s different. Thanks to the lovely people from Tasty, I recently learned I had been making bronies wrong my whole life! Thanks to the help of their research and trial and error, I have a whole new view on brownies. It’s not just about the ingredients you put into the recipe that matters, it’s also about you mixing and baking techniques. While this recipe is definitely not as easy as your standard box mix, I promise you it’s worth it! Just a handful of extra steps and you’ll be in dessert heaven! 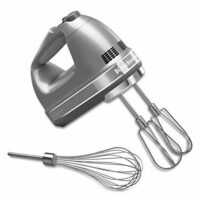 Simply combine the sugars, vanilla extract, salt, and eggs in a large bowl and with an electric mixer, beat until light and fluffy. Then add a chocolate and butter mixture and blend until smooth. 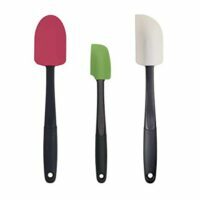 Sift flour and cocoa powder into the bowl and use a rubber spatula to gently fold until just combined. 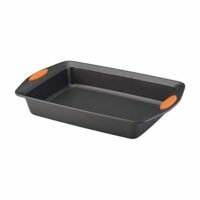 Pour the batter into a prepared baking pan. Bake until lightly puffed on top, about 20 minutes. Remove the pan from the oven and lightly drop the pan on the counter 1-2 times until the brownies deflate slightly. Return the pan to the oven and continue baking about another 20 minutes. Quality ingredients matter: Most of the time I will tell you to find whatever ingredients you have easily available to you, no matter the price point or quality level. A lot of times the higher quality stuff doesn’t make that much of a difference, but in this recipe it does, A LOT! What kind of chocolate should I use? The higher quality chocolate the better. Make sure its either semi-sweet or bittersweet. I personally love the Ghirardelli bittersweet chocolate. It’s great quality with amazing flavor! Do I really need the espresso powder? Yes Yes Yes! A little-known fact is that coffee flavors in chocolate recipes make for an amazing right chocolate flavor. Without the espresso powder, your brownies will not be as rich. 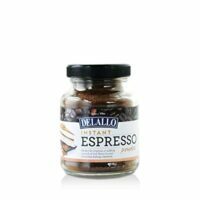 Espresso powder is also not the same thing as instant espresso. So, no you can not substitute one for the other. 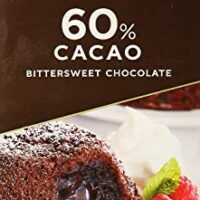 What is dutch process cocoa powder? 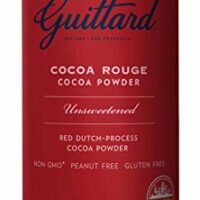 Dutch process cocoa powder has a smoother, more mellow flavor that’s often associated with earthy, woodsy notes. Natural or “regular” cocoa powder gives the cocoa a sharp, almost citrus fruit finish. For this recipe, we really want that more mellow flavor. Fold, don’t mix the flour: We’re always told not to overmix the brownie batter, yet I know I always just mixed in the dry ingredients all willy nilly until combined. With this recipe, we fold in the flour as not to flatten out the batter. We want that nice thick batter for thick fudgy homemade brownies. Split the cooking time: It’s pretty typical to just throw the pan in the oven and forget about it until those 40ish minutes are up. Well, you’re not going to do that if you want the best brownies ever! The way to get seemingly perfect cracks and a flat top on your pan of homemade brownies is to remove the pan from the oven after twenty minutes. Hold the hot pan with potholders about 4-6 inches over the counter and lightly drop the pan 1-2 times until the brownies deflate slightly, then back in the oven they go. A la mode: We all know the fan favorite way to serve up brownies is with a nice scoop of vanilla ice cream on top! I 100% agree with that popular opinion because it definitely takes any brownie over the top. Why stop at just vanilla ice cream though? Next time you’re having your “treat yo self” moment try these brownies with a cookie dough ice cream to make your own half baked combo! Trust me you won’t regret it! I also recommend a scoop of cookies and cream or a caramel swirl ice cream! All are fav favorites in our house, and I’m sure they will be in yours as well. 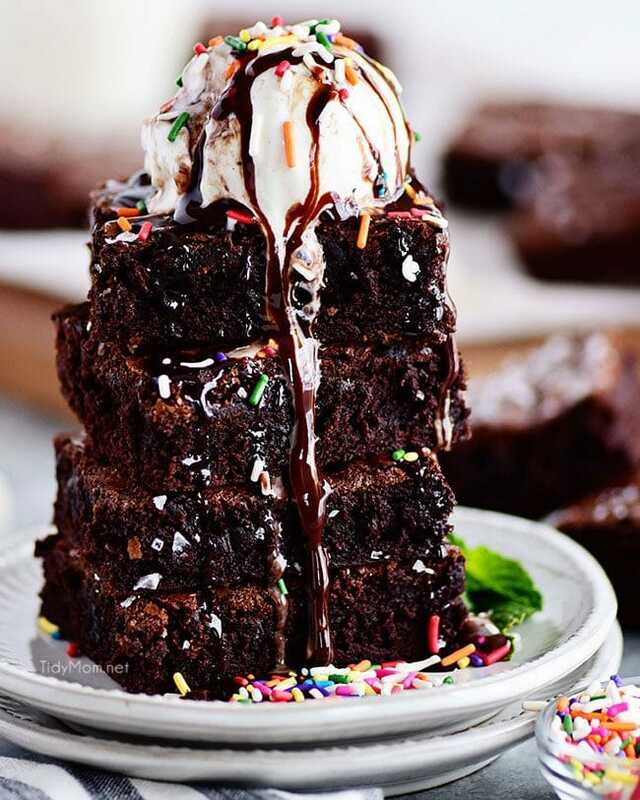 Drizzled with chocolate sauce and sprinkles: This topping combo is for those who don’t want to change the flavor combo as much as adding a scoop of ice cream but want a little pizazz to give the dessert that extra pop of chocolatey goodness! If sprinkles aren’t you’re forte, no problem! Try adding graham cracker crumbs, peanut butter chips, or cookie dough bites. 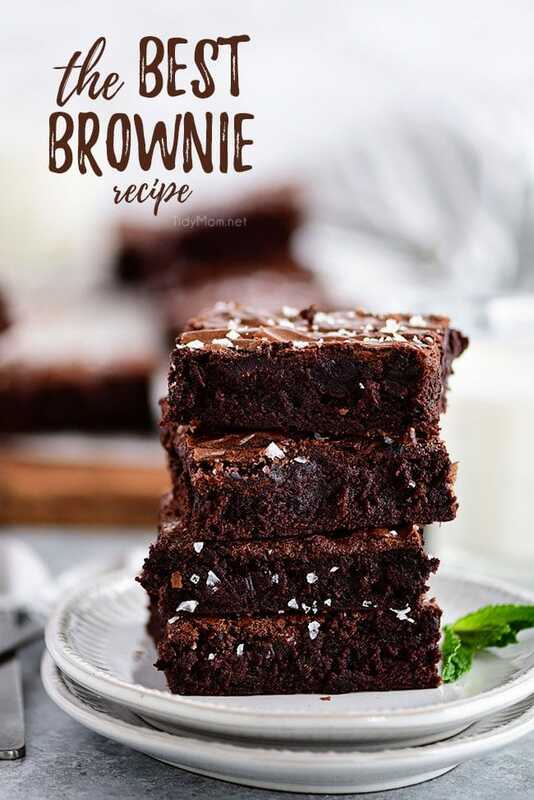 Those are just a few of my favorites, but really the possibilities are endless with it comes to adding to these brownies! Wrapped up as a gift: If you’re feeling extra generous, or happened to make an extra batch of brownies, these homemade bronies make for the perfect gift! To give the whole batch to one person, I love making a gift basket by cutting the pan into squares, stacking them and wrapping them in cellophane and placing them in a cute box or basket. Add a little ribbon and a name tag at the end for the perfect finishing touch! 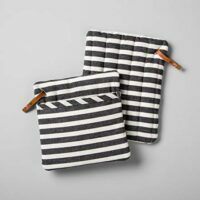 You could also but each individual square in a small bag sealed with ribbon for personalized individual gifts, perfect for showers, parties, or office gifts. Don’t Stop at Just One, Check Out Even More Decadent Chocolate Treats! Triple Chocolate Caramel Bars Like a thick chewy brownie only better!! These indulgent cake mix bars are always a hit and easy to make! Lindt Truffle Chocolate Cupcakes These cupcakes are baked with a Lindt truffle in the center, then topped with a Chocolate Swiss Meringue Buttercream. Ganache is poured over the frosting, and then, we top the cupcake with a Lindt truffle to make things even better. Chocolate Raspberry Bundt Cake An intense chocolate cake with a surprise raspberry filling and a hint of raspberry liquor in every bite. Covered in a Chocolate Chambord Glaze and simply garnished with fresh raspberries. Chocolate Souffle Light as air, and melt in your mouth creamy, our Chocolate Soufflé with Bailey’s Crème Anglaise tastes luxurious and couldn’t be easier to make! Chocolate Covered Strawberry Cake Balls These cake balls have all the delicious flavor of a chocolate covered strawberry. A perfect Valentine treat for your sweetheart, or dessert any time of year. 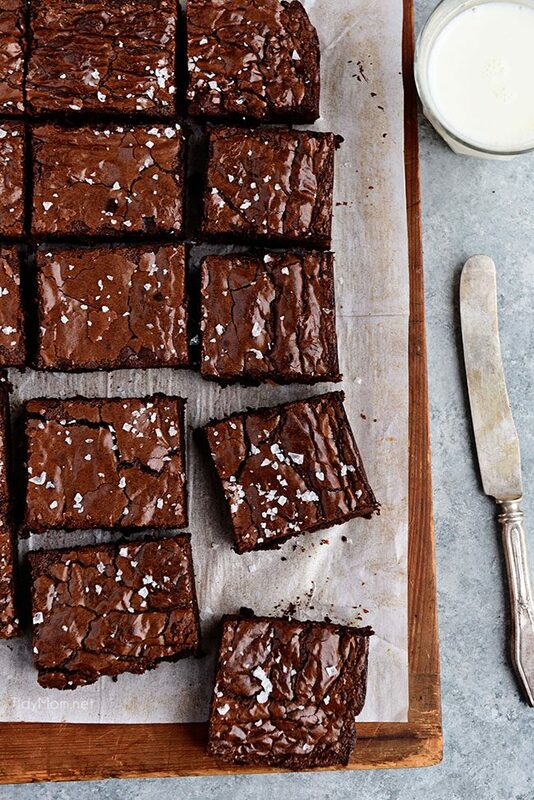 Like This Recipe For The BEST Brownies? Pin It! 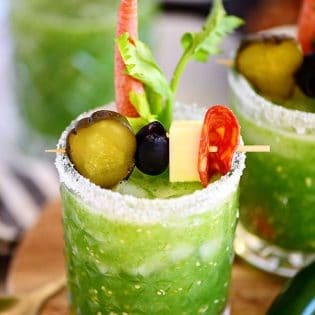 Stop What You’re Doing and Makes These NOW! You’re probably already running to the kitchen to make these by now, but if you aren’t yet, I suggest you start running! I can’t wait to hear how much you love the recipe! 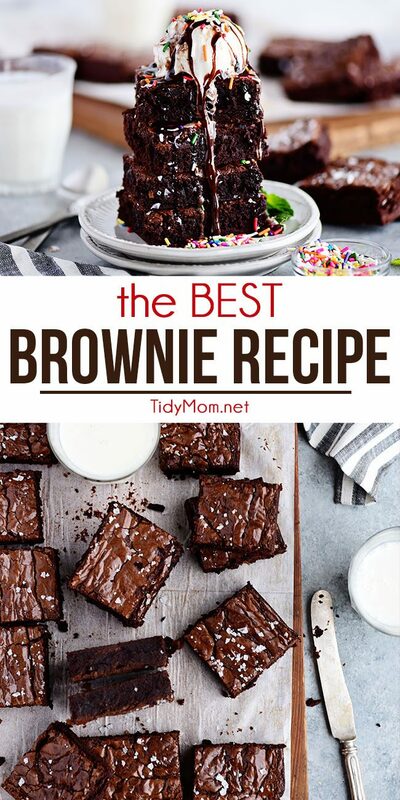 Your search for the BEST Brownie recipe is over! These homemade brownies are decadently rich, chocolatey and fudgy with the perfect crackly top. You'll never reach for the box mix again. 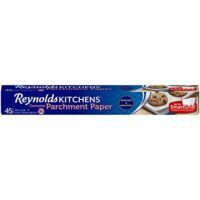 Grease a 9x13-inch dark metal pan with softened butter, and line with parchment paper, leaving overhang on all sides. Then grease the parchment with softened butter. Combine the chopped chocolate, ¼ cup of the cocoa powder, and the espresso powder in heatproof medium bowl and set aside. Place the butter in a small saucepan pan and cook over medium heat about 5 minutes swirling the pan occasionally until the butter comes to a vigorous simmer. Immediately pour the hot butter over the chocolate mixture and let sit for 2 minutes. Whisk until the chocolate is completely smooth and melted, then set aside. 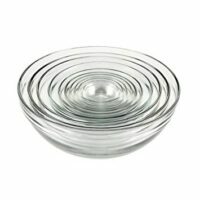 Combine the sugars, vanilla extract, salt, and eggs in a large bowl. Using an electric mixer beat on high speed about 10 minutes until light and fluffy. The batter should resemble a very thick pancake batter. With the mixer on low, add the chocolate and butter mixture and blend on medium until smooth. Sift the flour and remaining cocoa powder into the bowl and use a rubber spatula to gently fold until just combined. Pour the batter into the prepared baking pan. Bake until lightly puffed on top, about 20 minutes. Remove the pan from the oven. Hold the hot pan with potholders about 4-6 inches over the counter and lightly drop the pan 1-2 times until the brownies deflate slightly. Sprinkle with flaky sea salt. Return the pan to the oven and continue baking about another 20 minutes or until a toothpick inserted into the center of the brownies comes out fudgy but the edges look cooked through. 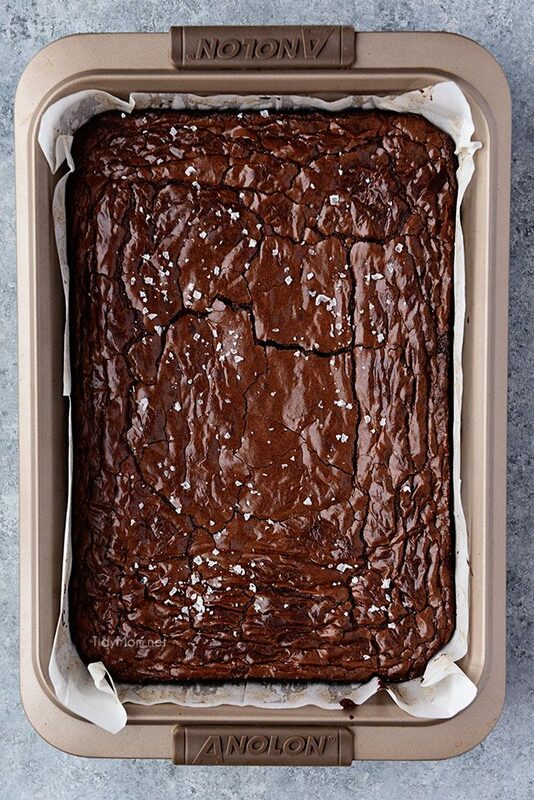 Lift the cooled brownies out of the pan using the parchment paper. Cut into 24 bars and serve immediately. 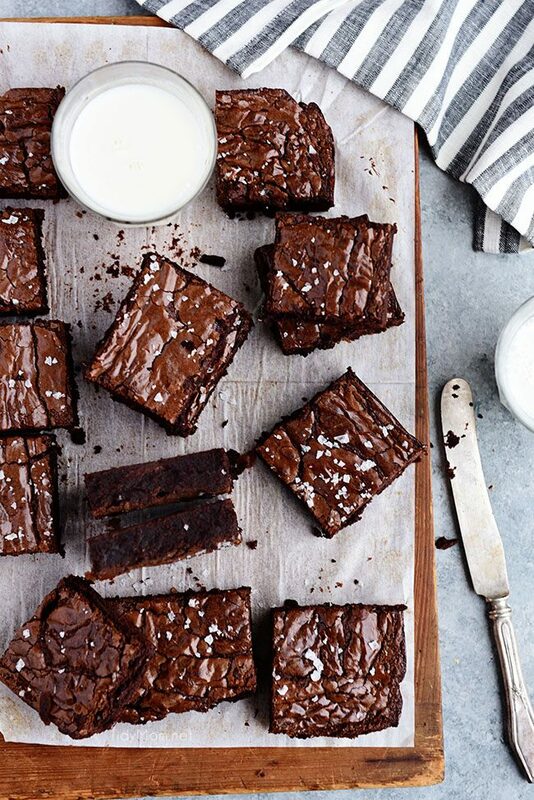 Nothing better than a fudgy brownie, these look so good! I LOVE brownies! These look and sound absolutely perfect!! These look so fudgey and delicious! I can’t wait to make these for my kids! Oh my stars I am over here drooling. These brownies are just perfect.